When your community numbers over 1.2 billion people and you’ve been in operation for over 2,000 years, there’s a lot to consider when it comes to integrating new media and technology. The Vatican's iterative engagement of the "Digital Continent" stands in contrast to the velocity of mainstream technology adoption. 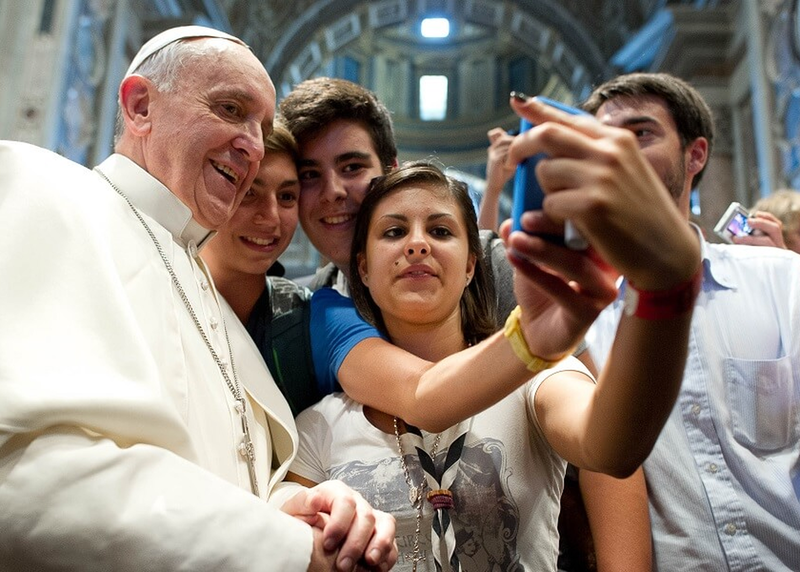 Yet its unique approach to Twitter, Instagram and digital video have helped make the Pope the most influential world leader online. This first-of-its kind SXSW discussion will shed light on how the world's oldest and largest community is adapting to and leveraging new media to encourage a new form of disruption: one guided by understanding, empathy and compassion.